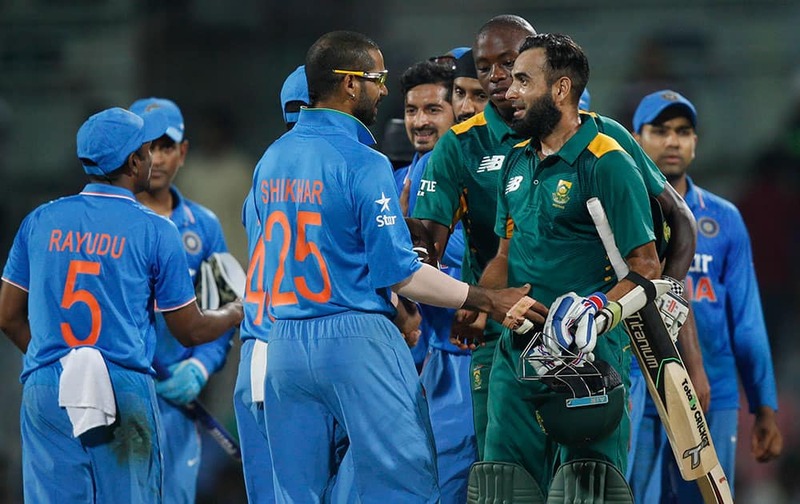 South Africa's Imran Tahir and Kagiso Rabada greet Indian team members after India won their fourth one-day international cricket match in Chennai. 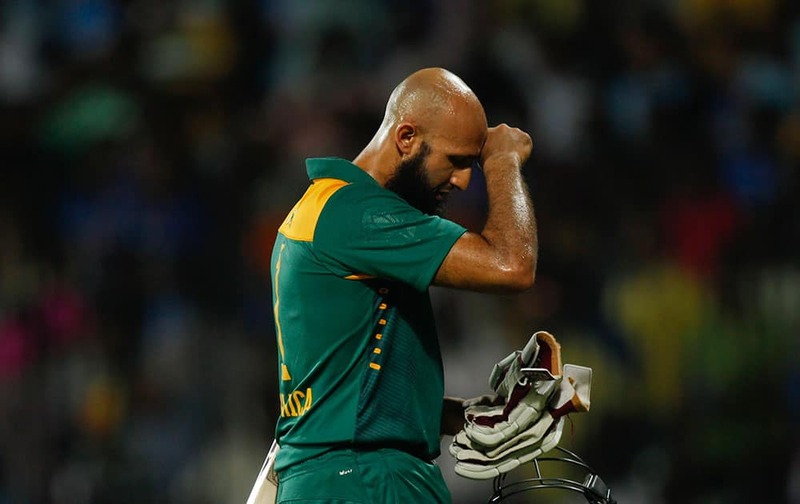 South Africa's captain A.B. 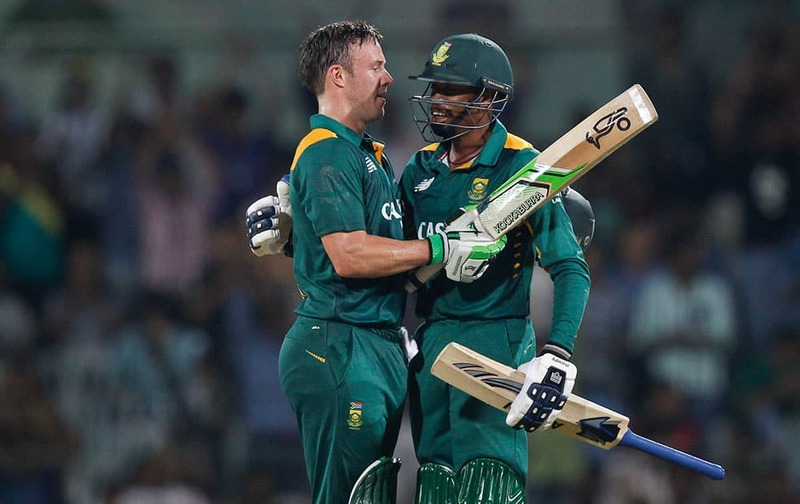 de Villiers celebrates with Aaron Phangiso his hundred runs during their fourth one-day international cricket match against India in Chennai. 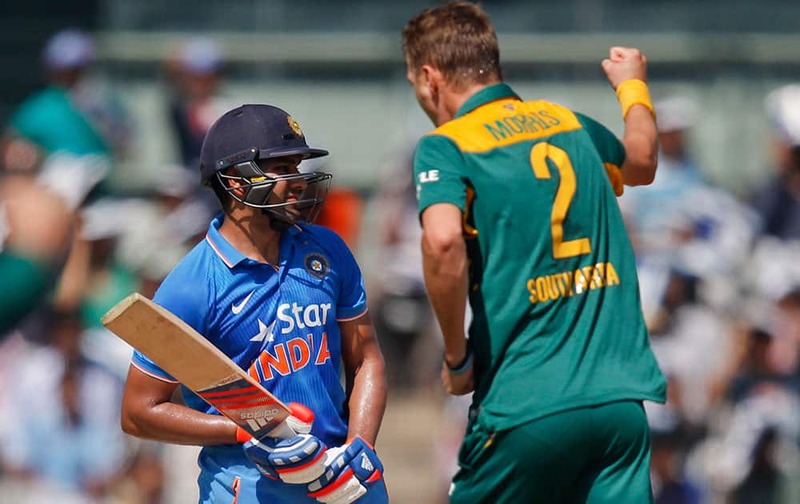 Harbhajan Singh celebrates the wicket of South Africa's David Miller during their fourth one-day international cricket match in Chennai. 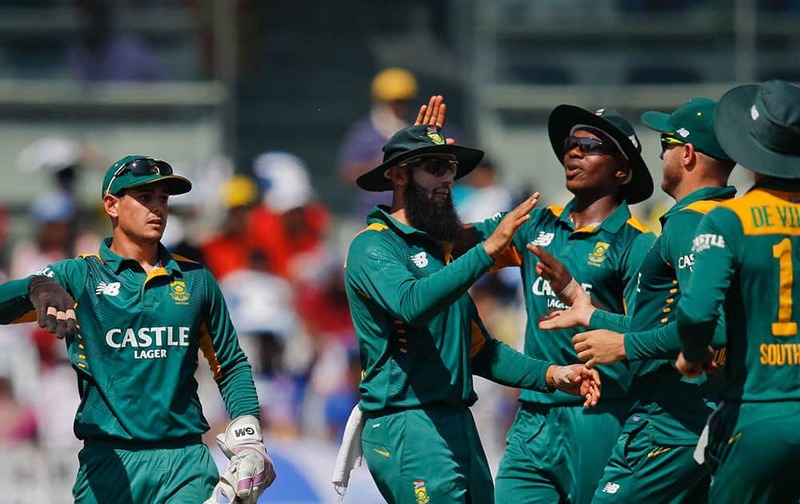 South Africa's Hashim Amla gestures as he walks back after his dismissal during their fourth one-day international cricket match against India in Chennai. Indians celebrate the dismissal of South Africa's Faf du Plessis, during their fourth one-day international cricket match in Chennai. 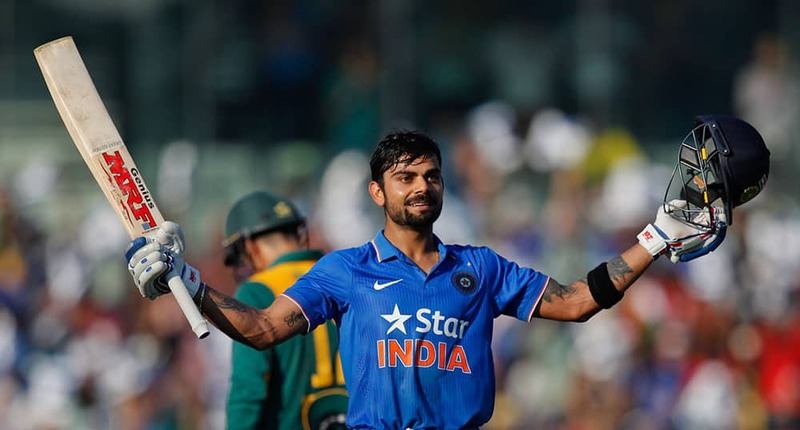 Virat Kohli, celebrates his hundred runs during their fourth one-day international cricket match against South Africa in Chennai. 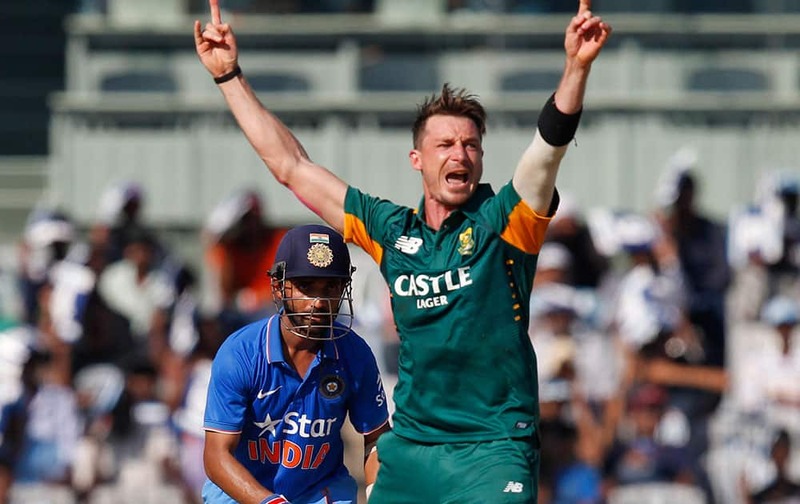 South Africa's Dale Steyn, celebrates the wicket of India’s Ajinkya Rahane during their fourth one-day international cricket match in Chennai. 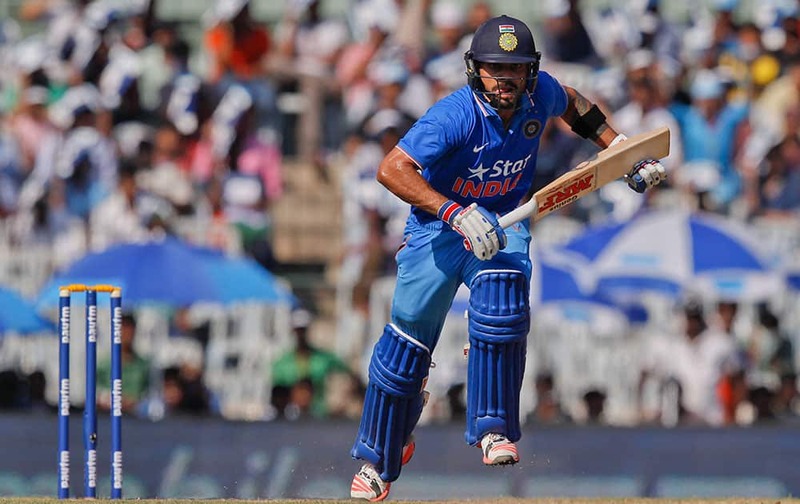 Virat Kohli, bats during their fourth one-day international cricket match against South Africa in Chennai. 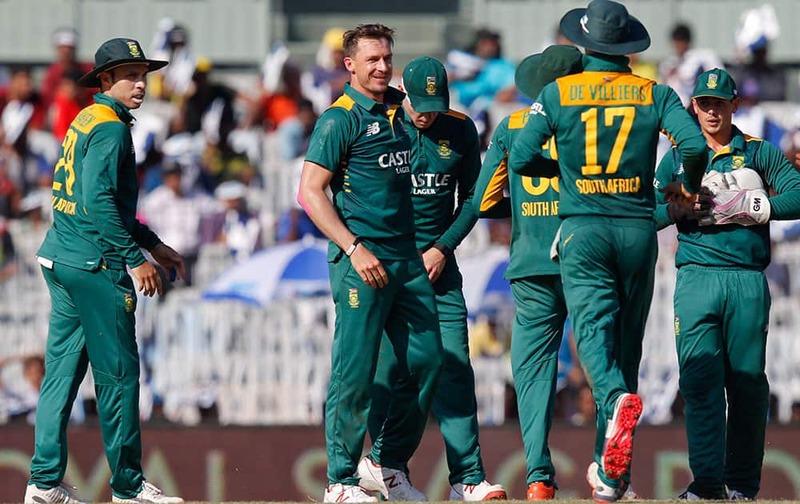 South Africa's Dale Steyn, appeals successfully for the wicket of India’s Ajinkya Rahane during their fourth one-day international cricket match in Chennai. 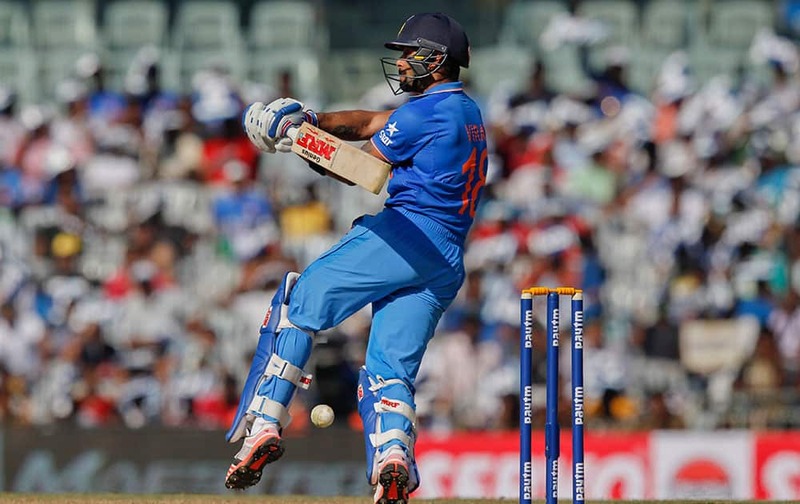 Virat Kohli, scores a run during their fourth one-day international cricket match against South Africa in Chennai. 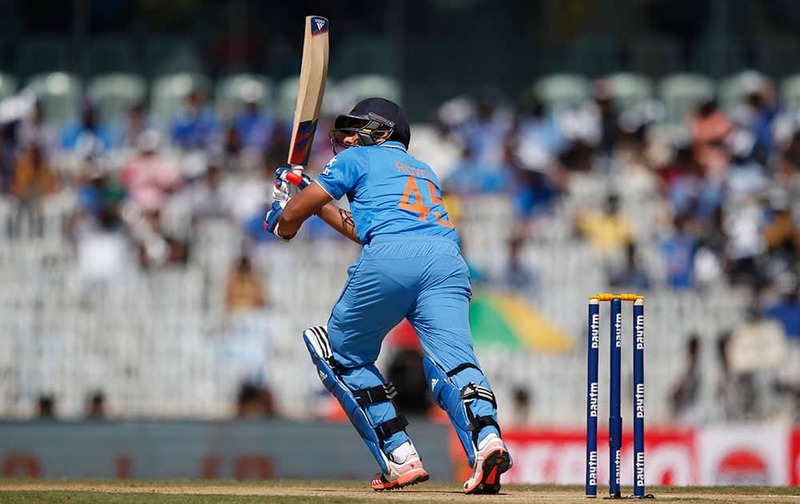 Shikhar Dhawan scores a run during their fourth one-day international cricket match against South Africa in Chennai. 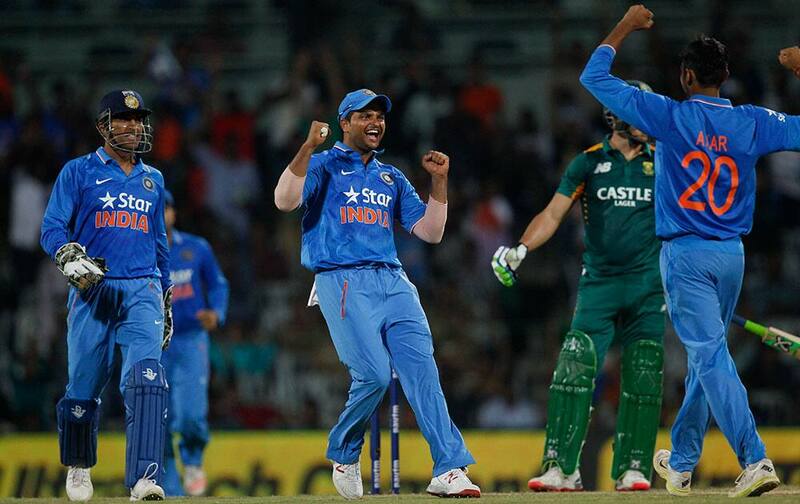 South Africa's Chris Morris, right, celebrates the wicket of Rohit Sharma, during their fourth one-day international cricket match in Chennai. 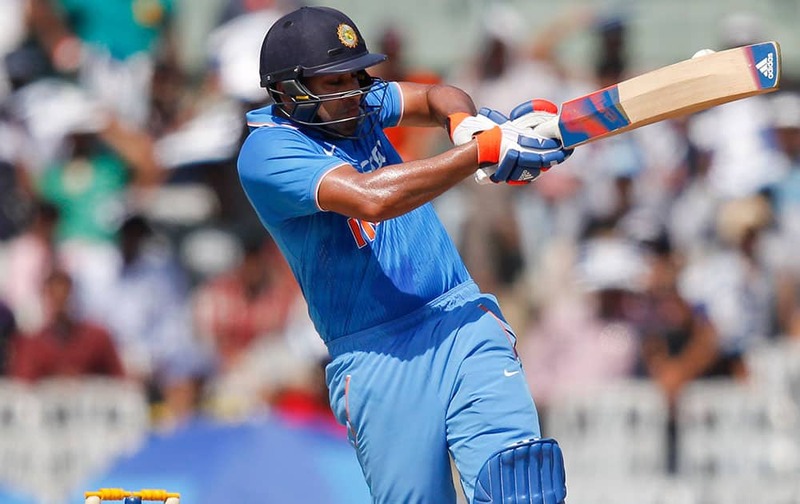 Rohit Sharma plays a shot during their fourth one-day international cricket match against South Africa in Chennai.